This category is for major news, announcements, and updates from the Looking Glass Factory team. Also a place to get introduced to the community! Questions, suggestions, best practices, and ideas around developing applications for the Looking Glass, the first desktop holographic display specifically made for 3D creators. This category is for discussion on all things related to Volumetric and Lightfield Interfaces - 2D and 3D - other than the Looking Glass. 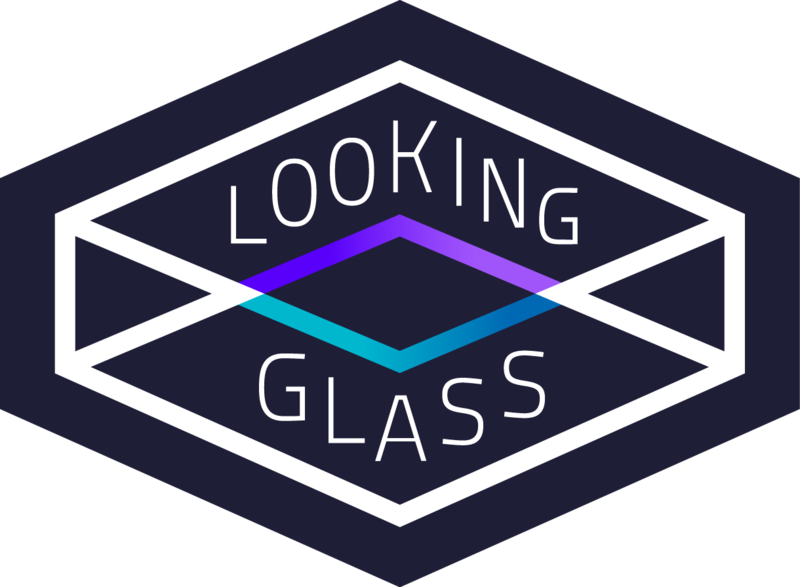 Welcome to the Looking Glass Beta Releases page! Something wrong with your system? Ask us all the questions here! Someone may have already run into the same pickle last week, check the board to see if this is so!